Let the debate begin! The Kelly or Topanga debate grows into an all out girl crush bracket! 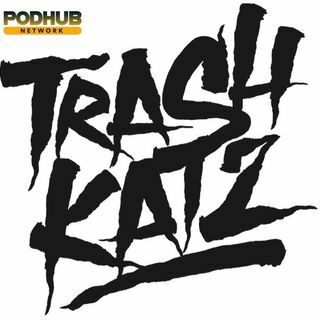 The Trash Katz discuss the people in the bracket! Geddis also asks Thong about the reasoning behind people being "anti-vaxxers".